Scottish side Celtic are hoping to seal their victory over Norwegian side Rosenborg in the second leg of Champions League qualifying. The skipper Scott Brown has said he hopes the team takes advantage of their opponent’s desire for goals to hurt them when they met on Wednesday in Trondheim. With Celtic ahead 3-1 from the first leg, Rosenborg would be desperate to get the goals in so they can stand a chance of upsetting their rivals. 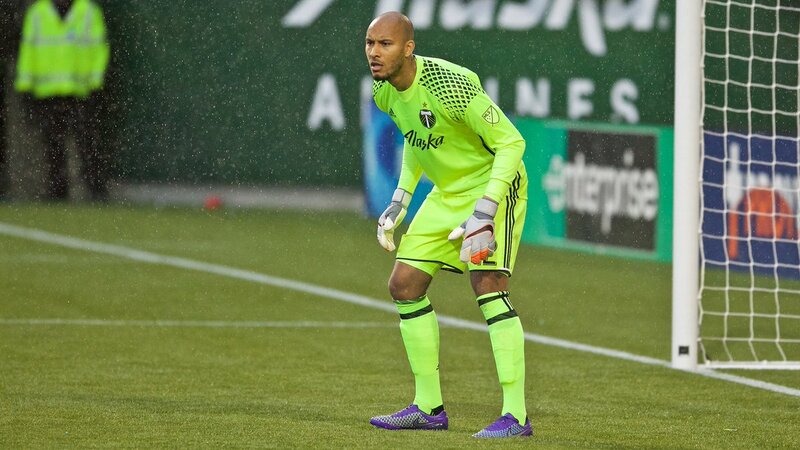 The 32-year old Brown said he knows they have to come out and get two goals on time so Celtic would be hoping to take advantage of openings. 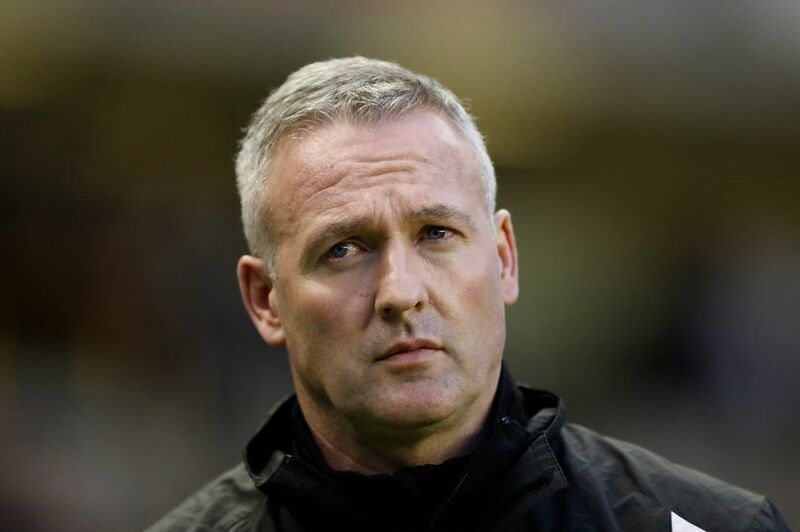 Former Celtic star Paul Lambert has said that decision to demote Rangers was wrong. He criticized the move to down Rangers to the four tier in 2012, saying the Scottish clubs did not think of the repercussions to the game and the international team. The oldco Rangers had liquidation issues so the clubs voted that they start out in the old Division Three. The Ibrox based side had to reapply to join the Scottish Premier League after battling through the leagues for four years. The UEFA Champions League group stages draw took place on August 24 with 32 teams being pitted in 8 groups where they have to face off against each other in order to have a chance to reach the next stages of the European competition. Celtic’s Brendan Rodgers was hoping that his team was going to be placed in the same group as his former club Liverpool but unfortunately for the 44 year old manager, his wish of having to play against the English club for the group stages, it did not occur as Liverpool was placed in a different group. 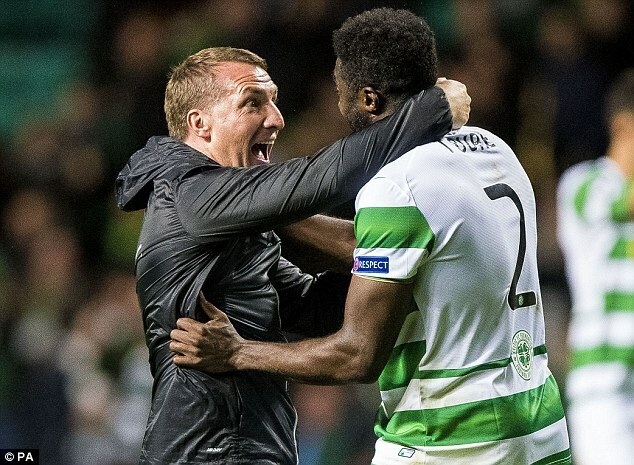 Brendan Rodgers is excited that his Scottish top flight champions’ side qualified for the Champions League playoff stage after seeing off Rosenborg. James Forrest handed them the required points with his stunner in the 69th minute. Celtic were not at their best in the first leg at home. They were not still at their best away but they were more spirited than their hosts, getting the decisive goal late in the second half. The Scotland international went agonizingly close earlier in the game before he finally got his sole goal to hand Celtic a 1-0 aggregate win. Rodgers praised the performance of the team despite the limitations ahead of the duel. “It was a big performance. Take away the win, what was important for me was the maturity. This time last year I was going into these games with a hope that we could go through, to try to find a way. Aberdeen midfielder Jonny Hayes has agreed to join Celtic on a five-year deal. This will be a big disappointment for Cardiff City’s manager Warnock as he was hoping to bring the player to the club. Hayes said that he is happy to have joined a club such as Celtic and that he is looking forward to playing under his old manager Brendan Rodgers. 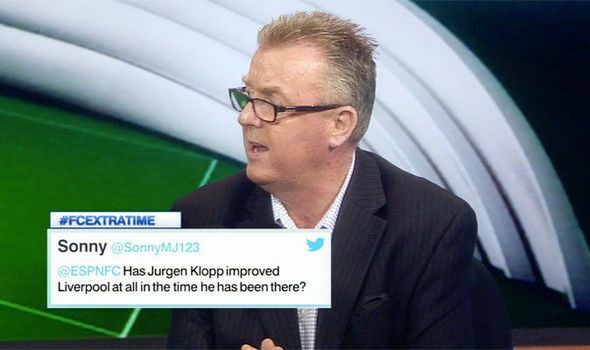 Indeed the former Liverpool manager coached the player while they were at Reading. Neil Warnock was another manager that was interested in the club, and he was desperate to bring Hayes to the Championship. He made two attempts to sign the players last season, but unfortunately for him, Aberdeen has rejected both. He made another attempt this year as well, and again the club refused to let him approach the player. 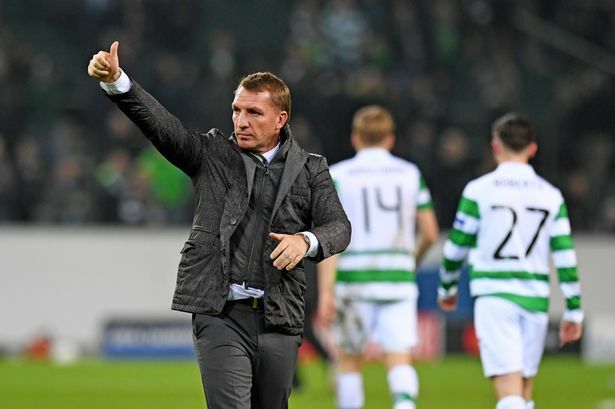 Brendan Rodgers is charging Celtic FC to their 6th successive Scottish Premiership title and might even be able to do it without losing a single league match as Celtic FC has only drawn 2 matches and won 27 of their 29 opening games of the season. Celtic FC has been dominating the Scottish Premiership for the past few years and continues to do so. The Scottish club has recently experienced a change in their staff as Lee Congerton was appointed as their new head of recruitment. Lee Congertonhas worked with a number of football clubs including: Sunderland, West Bromwich Albion, Hamburg and Chelsea. Congerton has served different roles in all of these clubs as the Welshman has had to work as a coach for the youth team of Chelsea, while in Hamburg he served as the Technical Director. Celtic manager Brendan Rodgers said that he is proud of his players after they equaled a record for being unbeaten. This is a record that is held by the legendary Lisbon Lion in 1967. Brendan Rodgers said that this is a proof that the side is improving and that they have managed to equal a record that is so hard to achieve. He stated that he is so proud of his players and that they have worked hard to achieve this. He said that the record shows the character that the players have and also the desire to win games. He said that the match against St Johnstone was not easy and that they had to fight for every ball in order to win the game. Brendan Rodgers has revealed he plans to sacrifice his rare Christmas Day off to spend his time with those less privileged. The Celtic manager plans to travel back home after lending a hand at the Northern Ireland Hospice, where he is an ambassador. “We have a lot of games this month and after Hamilton on Christmas Eve, I’ll travel back to Northern Ireland after the game. “Then on Christmas Day I’ll spend time with the Northern Ireland Hospice as I’m an ambassador there,” the former Reds boss said. He would spend Christmas morning with the families and the children of those who are terminally ill, after which he will proceed to have Christmas dinner with his family. He would then fly back first thing on Boxing Day morning. On September 28, Celtic received Manchester City at the Celtic Park as both clubs had to face off for a Champions League and this match concluded with each side scoring 3 goals as the scoreboard displayed 3-3 at the end of it all. This match was one of the most exciting Champions League games in recent times as plenty of goals were scored and there was not any club that had the clear upper hand. After everything was said and done, both teams had to settle with snatching 1 point each out of this game and even though Celtic FC needed a victory in order for them to begin their march for a higher spot in Group C of the Champions League which consists of: Barcelona, Manchester City, Borussia Monchengladbach and Celtic.